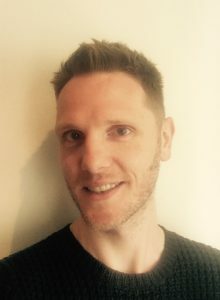 I am a senior Clinical Psychologist working in private practice offering a range of specialised psychological therapies including Cognitive Behavioural Therapy (CBT) from consulting rooms in Hampstead in North London. I also offer clinical supervision and bespoke CBT training to teams, services and organisations. I am a fully-accredited CBT Psychotherapist, Supervisor & Trainer with the British Association for Behavioural & Cognitive Psychotherapies (BABCP), the UK’s leading organisation for CBT. I’m also an accredited Dialectical Behaviour Therapist through the Society for DBT (SfDBT).